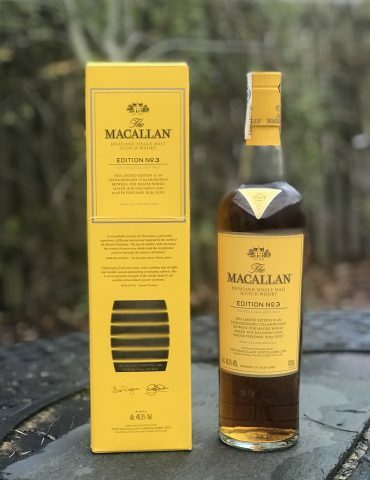 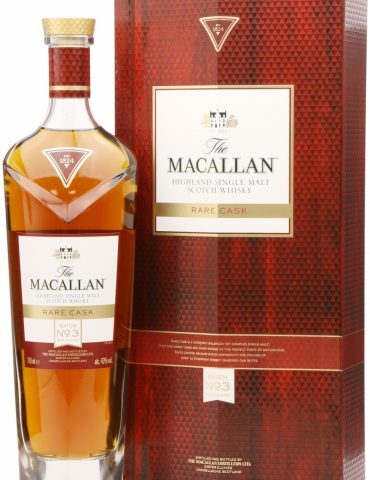 The Macallan Edition 4. 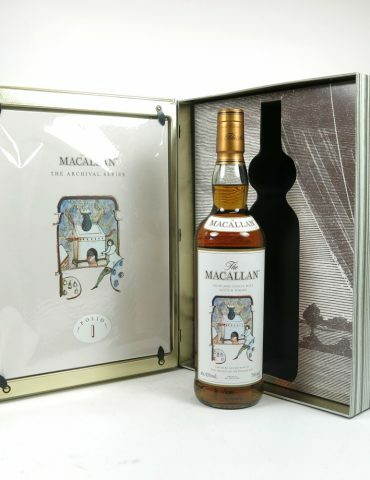 A highly collectable limited edition release. 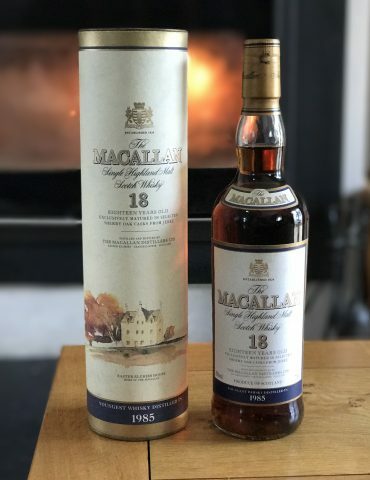 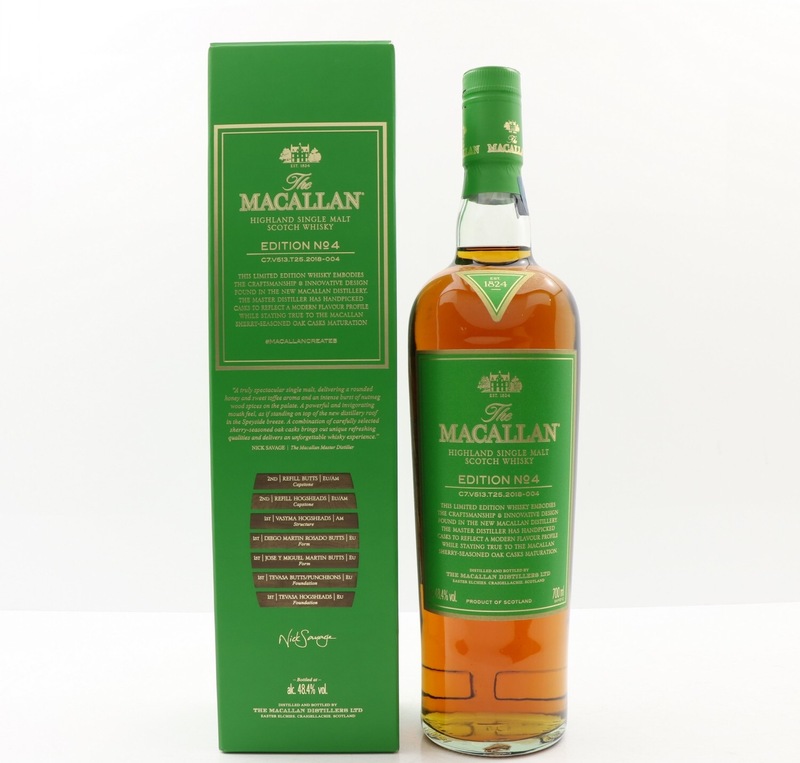 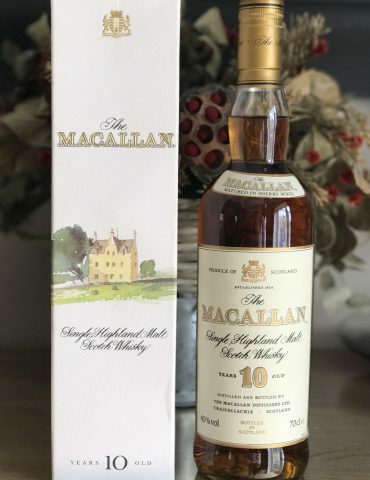 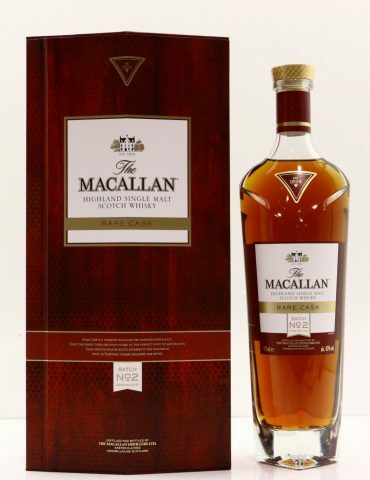 Macallan is easily the most collectable Single Malt Scotch Whisky in the world. 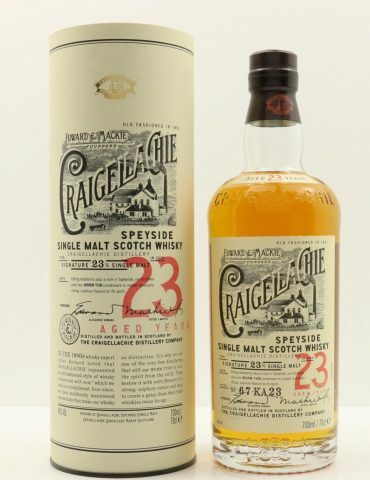 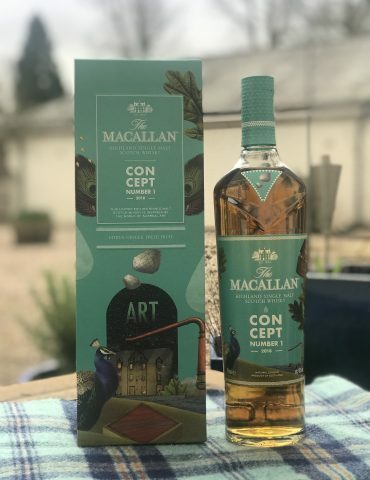 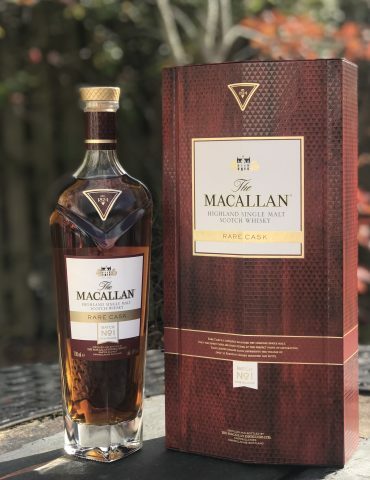 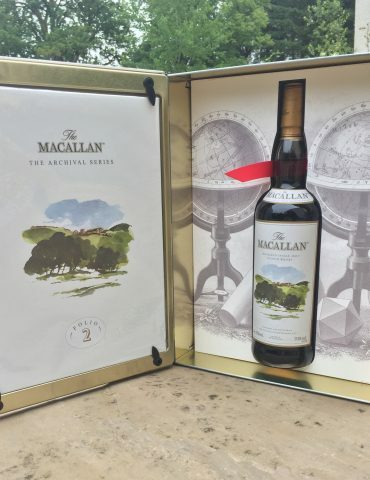 Rare releases from Macallan contintually set new records worldwide. 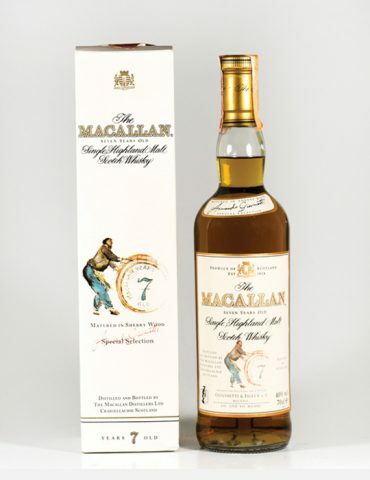 This is the fourth in the series sporting the most modern and dynamic flavour range yet. 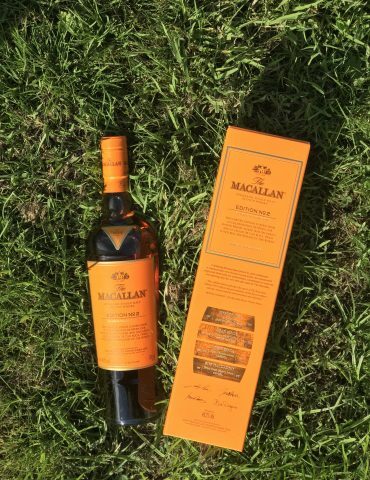 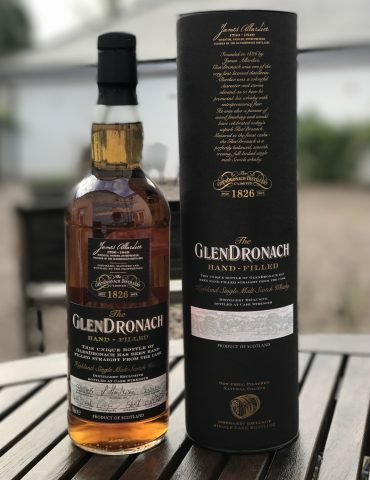 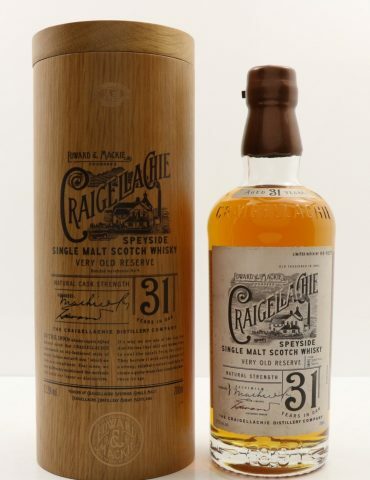 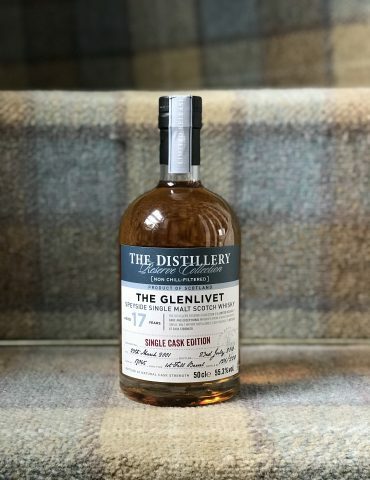 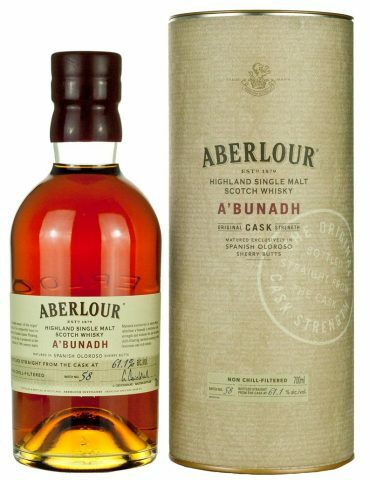 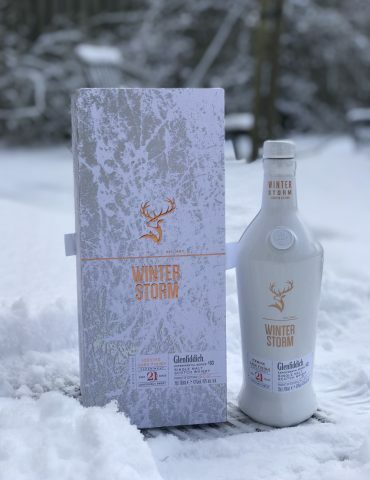 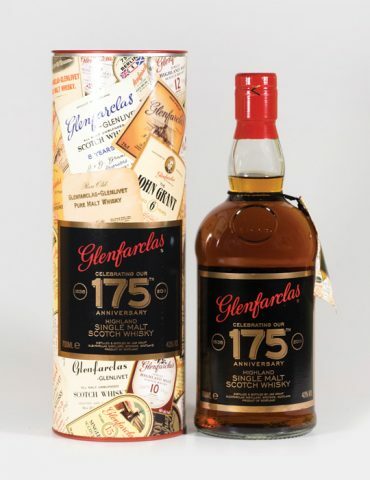 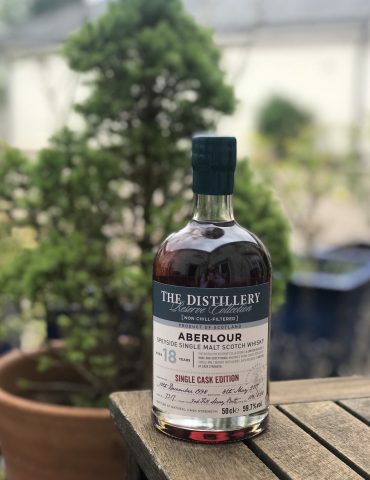 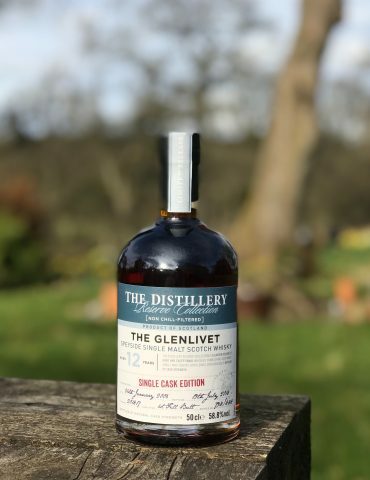 Using sherry- seasoned American Oak casks to create a truly spectacular malt.